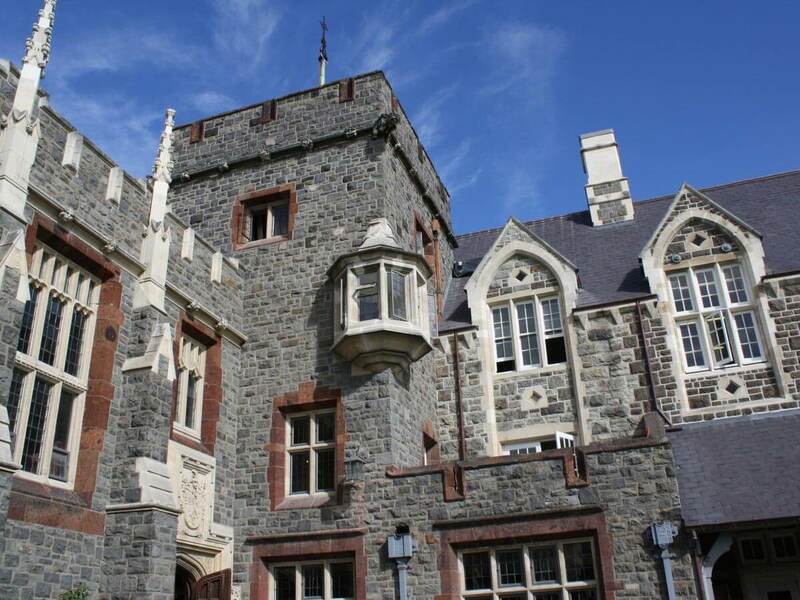 The Christ’s College campus comprises a large number of heritage buildings built between the 19th and 21st centuries by several generations of notable Christchurch architects. 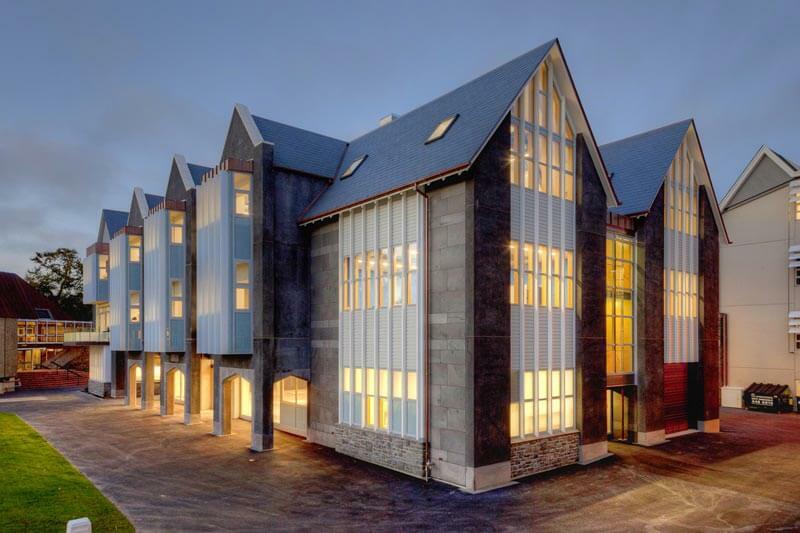 Architectural firm Wilkie and Bruce’s new building on campus, the Miles Warren Building, while entirely contemporary in form, has been designed to sit with grace in the surrounding heritage environment making subtle references to design elements and features found on earlier College buildings. Its design provides intrigue and interest using features that reflect the past while taking the College’s built heritage into the future. 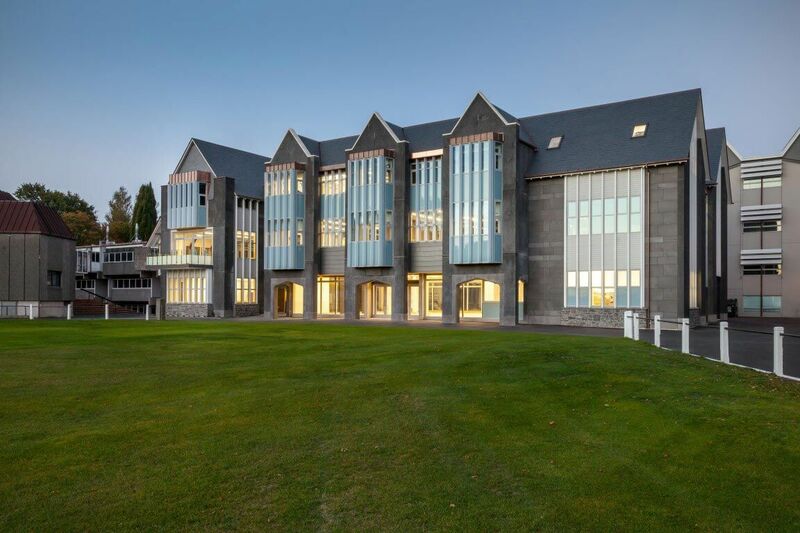 Completed early in 2017 this major project rationalised the south-east corner of the Christ’s College campus where it faces onto Rolleston Avenue. 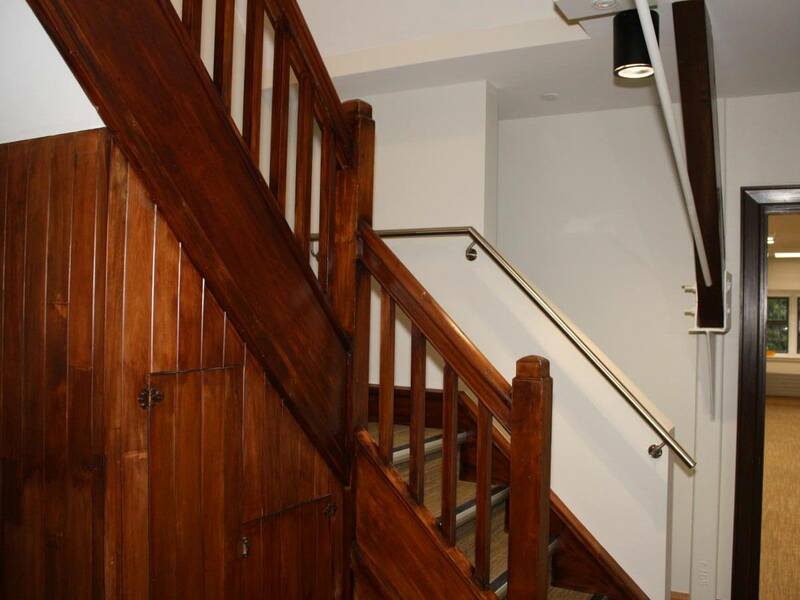 Interiors were gutted and new stairwells positioned to link the 5 levels within the buildings. A new commercial kitchen serving the Dining Hall was added.